Welcome to Universal Diamond Pageants established in August of 2010. We are the home of the most astonishing Beauty and Scholarship Pageants in the South East Region. Universal Diamond Pageants specializes in beauty, themed, and scholarship pageants as well as Princess Boot Camps for kids, teens and women ages 6 months-25 years of age. Our focus is to empower, build confidence and leadership skills as well as to encourage young women to work toward a promising future. We are big on community service and have supported many charities such as Toys for Tots, The Special Olympics, Children’s Healthcare of Atlanta, The Atlanta Mission (Homeless Foundation) and The Purple Stride Foundation (Pancreatic Cancer Research) just to name a few. We travel throughout the United States offering our contestants prizes such as glamorous crowns, trophies, plaques, sashes, scholarship/award money and various other prizes. 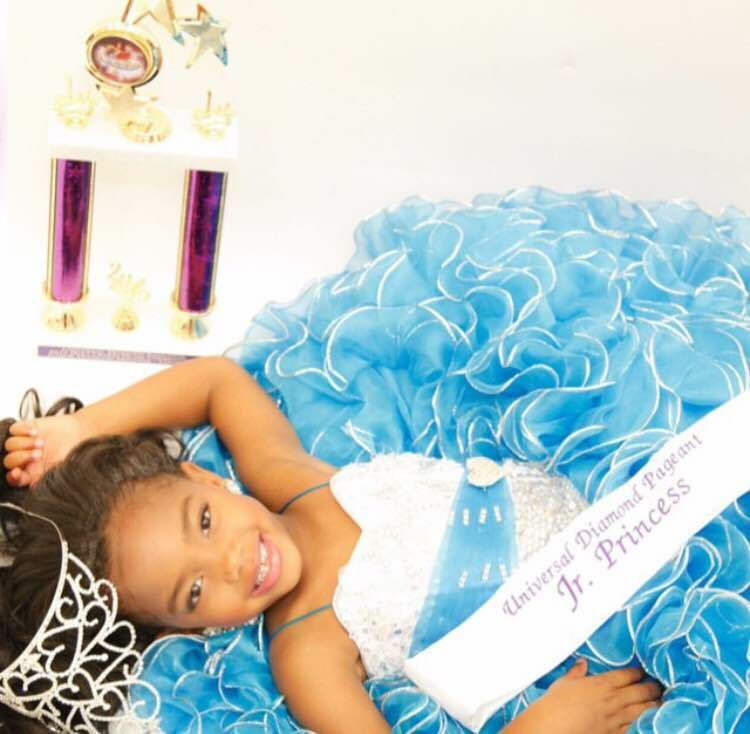 Our pageants are available for all sizes, heights, weights, ethnicities and experiences. Whether you are new to the world of pageants or a professional on stage; you will find that our system is positive and exciting! Check out photos, videos and all of our upcoming pageants and events on our website. We are also on social media sites such as Facebook (Universal Diamond Pageants), Twitter (@UDPageants) and Instagram (@Universal_Diamond_Pageants). in music videos, fashion shows, and magazines. Diamond Dolls has expanded tremendously and has encouraged young women to have confidence and to work hard to achieve their goals. Furthermore, Ms. Ratcliff decided that she wanted to help young teens reach their goals and give them the support that she had when she was growing up. She decided in August 2010, to start Pink Diamonds Inc., which is a mentoring program that helps young girls focus on career development, education, self esteem, and encourages them to reach their fullest potential. Ms. Ratcliff has always been a motivated person determined to touch the lives of others. In the future, she plans on expanding Diamond Dolls Modeling Agency nationwide, Directing Beauty and Scholarships Pageants (Universal Diamond Pageants) all over the United States for girls and women 6mon-21yrs old, and to be a motivational speaker for local schools to encourage young teens to stay on the right path. 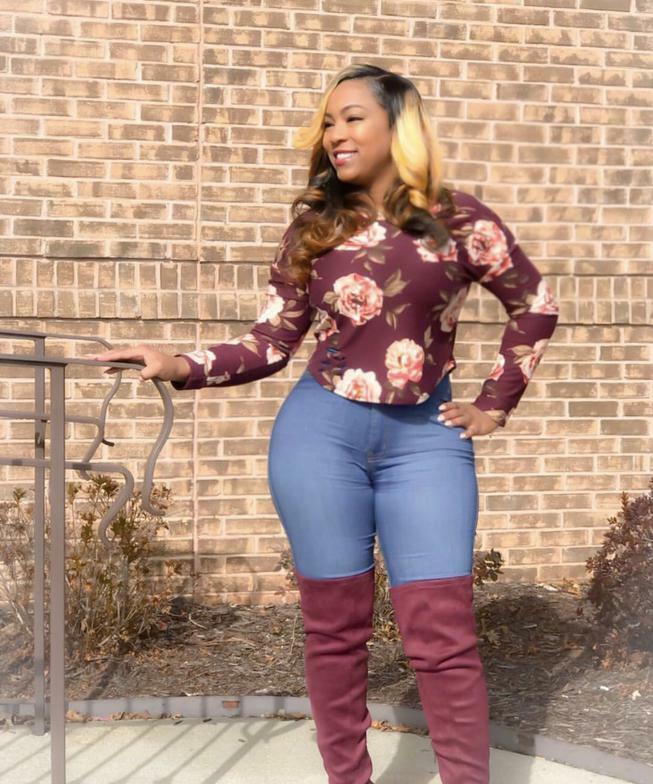 Janieka currently works as one of the Show Producers for the Bronner Bros International Beauty Show based in Atlanta, Ga.